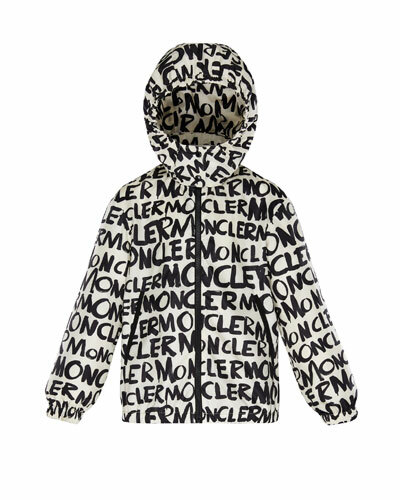 Moncler was founded in 1952 in Monestier-de-Clermont, in the French Alps. 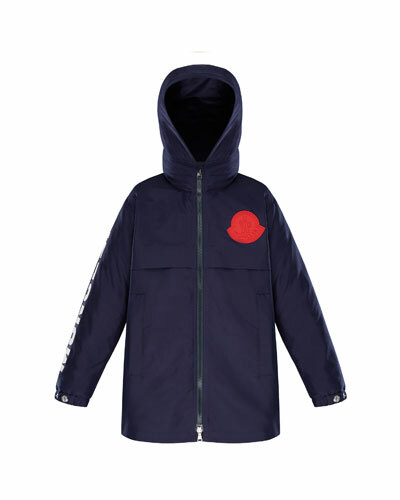 Begun as a resource for outdoor essentials such as tents and sleeping bags, Moncler is now justfiably famous for apparel, shoes and accessories. 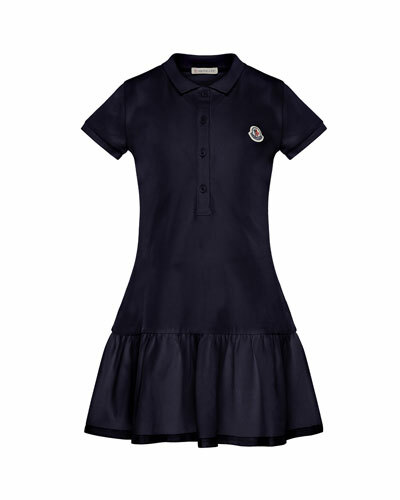 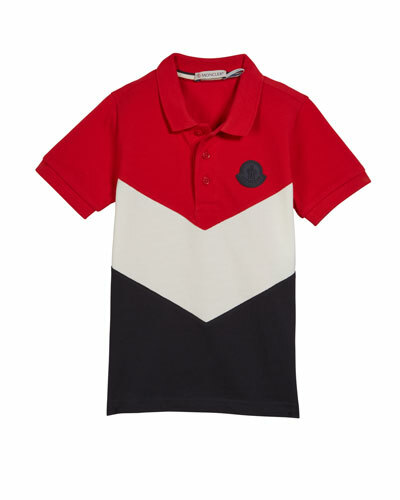 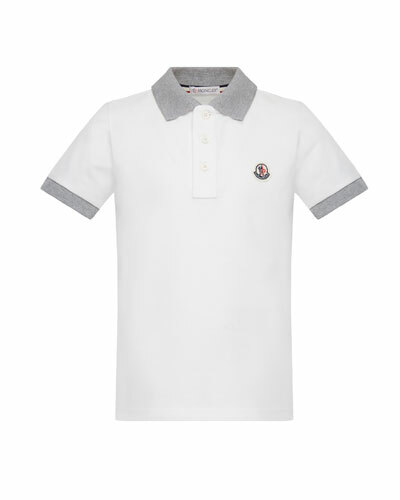 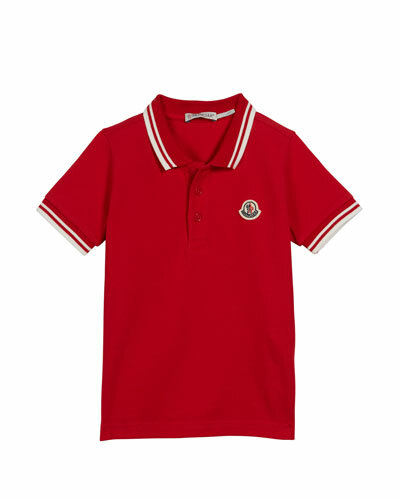 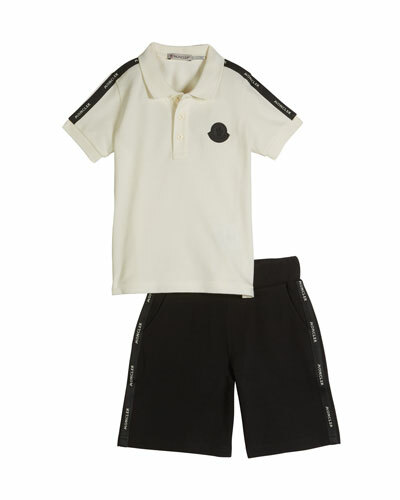 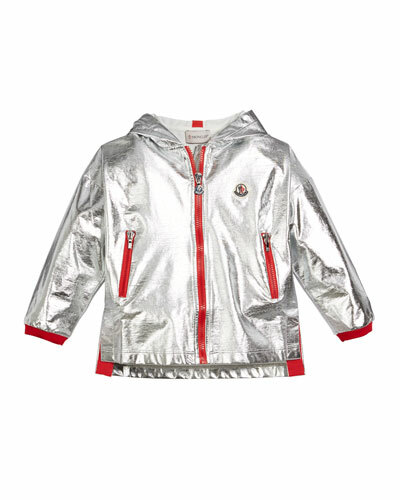 Moncler kids’ wear offers all the quality, style and comfort of the women’s and men’s collections. 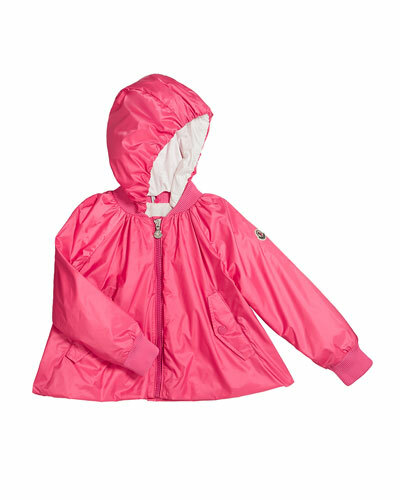 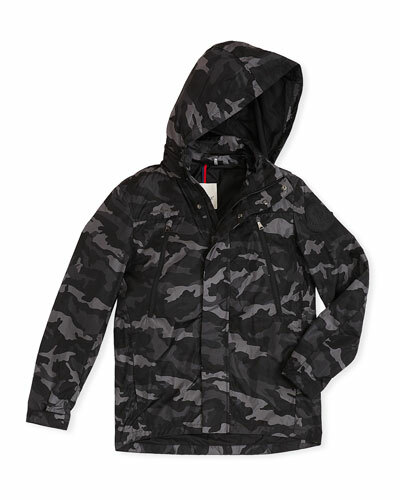 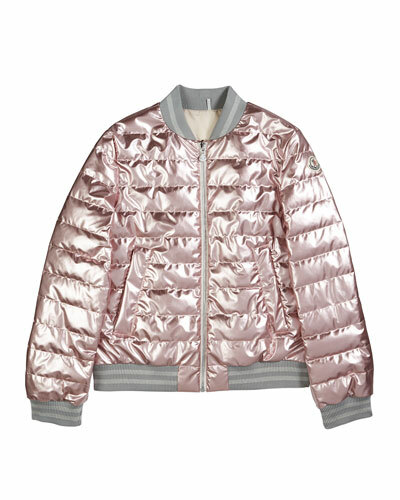 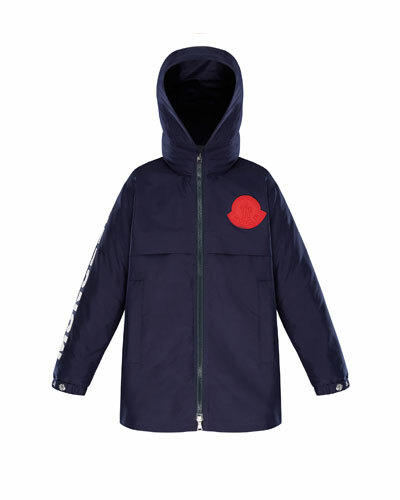 Neiman Marcus offers a distictive assortment of Moncler for kids, including jackets, tee shirts, dresses, raincoats, shorts, and caps.